As expected, Apple has made some important changes to the company’s premium AppleCare+ protection plan for iPhone and iPad. 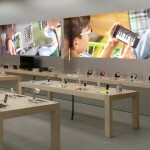 Customers now have 60 days from purchase to buy a $99 Apple+ service plan. The previous window was 30 days. In making the change, Apple has also discontinued the previous, less-expensive AppleCare protection plan for both iOS devices. 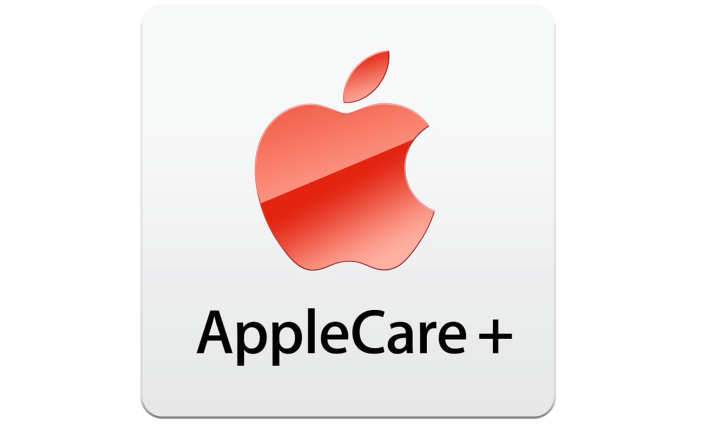 AppleCare+ can be purchased online or inside Apple retail stores. The changes, which become effective today, are supported in all AppleCare+ regions, except in Japan. Last month, Apple’s Tara Bunch, vice president of AppleCare and technical support initiatives, hinted that changes were coming. She also announced that AppleCare+ had proven to be a great success. 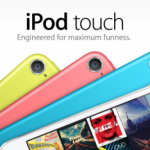 To date, there have been 30 million signups and $2 billion in revenue. Currently available in 14 countries, the protection plan covers iOS devices for up to two years after purchase and also covers up to two incidents of accidental damage. See also: Apple Said To Have Formed Own Speech Recognition Team To Enhance Siri, Apple Begins Implementing Two-Step Verification For Its iCloud Web App Suite, and Why Apple's 'iPhone 6' Could Be Even Thinner Than Previous Models.